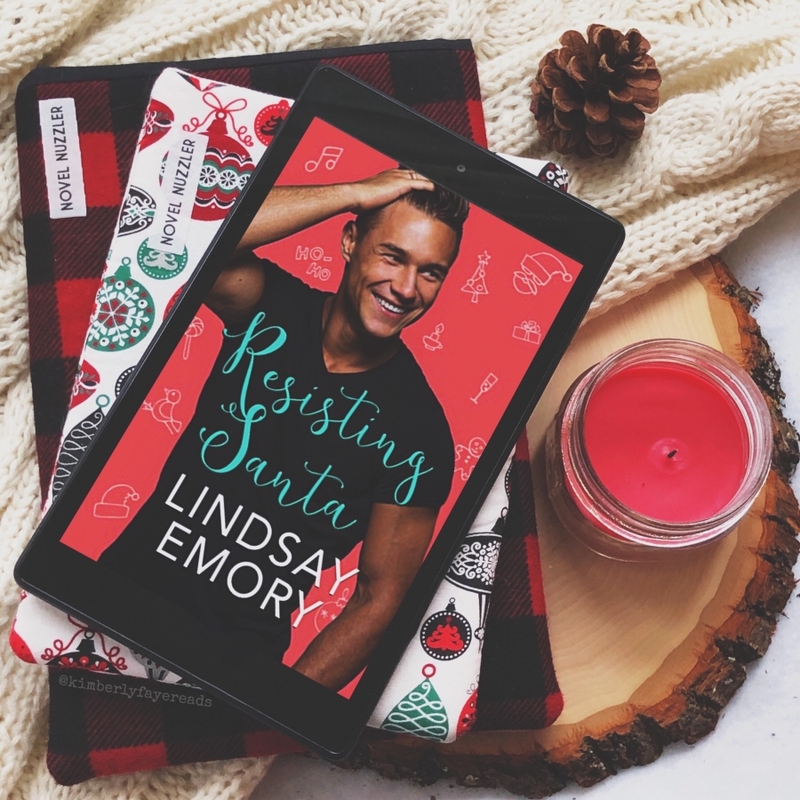 Today’s Top 10 of 2018 topic, OTP, is nearly impossible for a romance-a-holic like me. I fell in love with so many couples this year. So I’m cheating a bit. 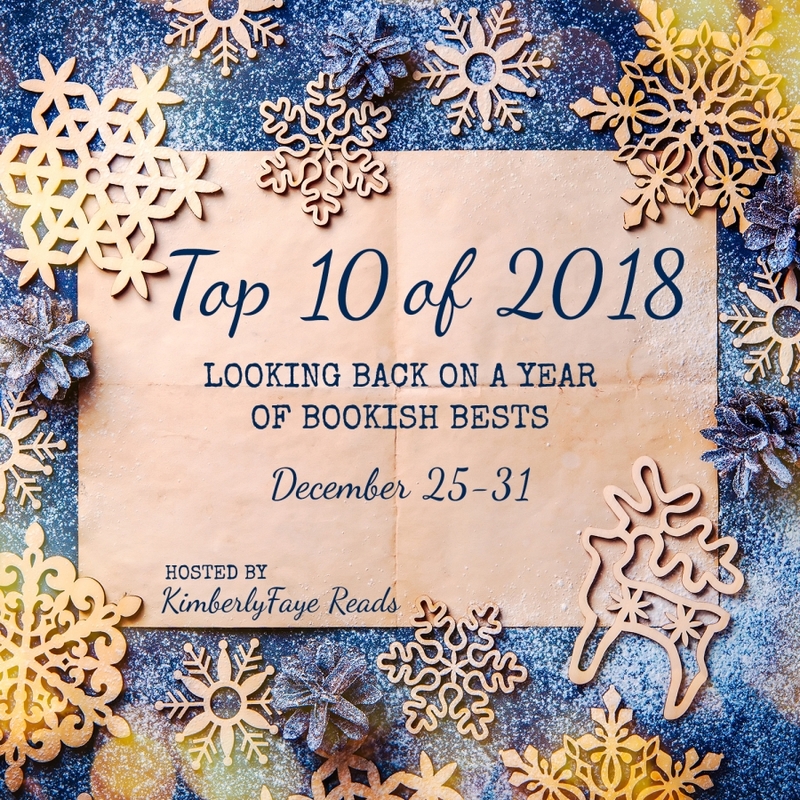 Today’s Top 10 of 2018 prompt is “Captivating Characters” and I’m talking about my favorites. Boy, was this a hard list to narrow down to just ten. Each year I try to make it a point to read new and new-to-me authors. 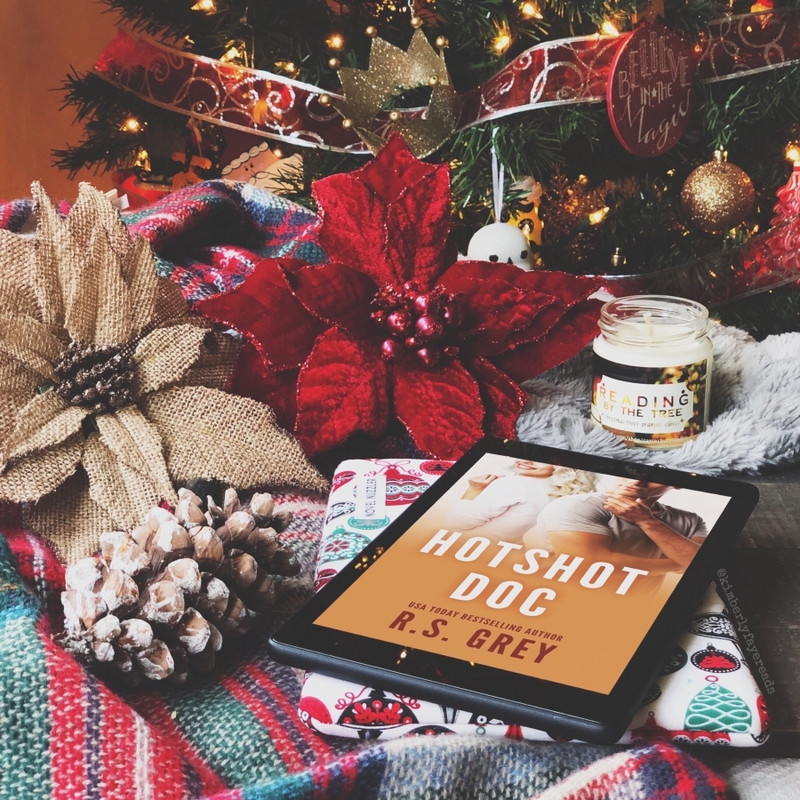 In today’s Top 10 of 2018 post, I talk about some of my favorite author discoveries. First up in the Top 10 of 2018 is a prompt that’s near and dear to my “too many books not enough time” heart — Books I Wish I’d Made Time to Read This Year. The blurb for Resisting Santa piqued my interest, but it was the dedication — “for nasty women everywhere” — that made me more excited to read it. Is your TBR overwhelming? 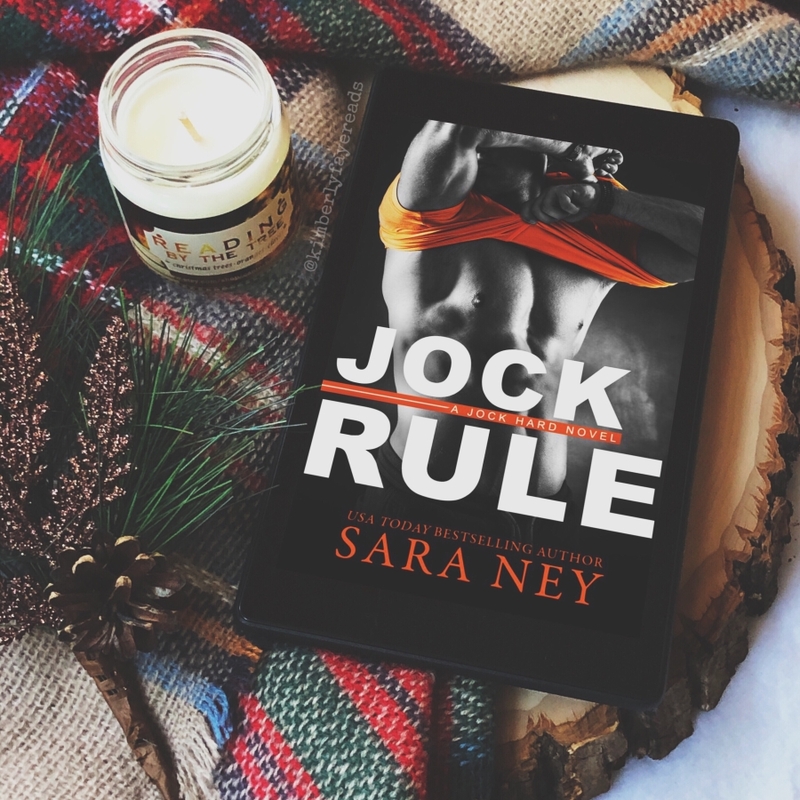 Looking for some added incentive to read from your TBR in 2019? 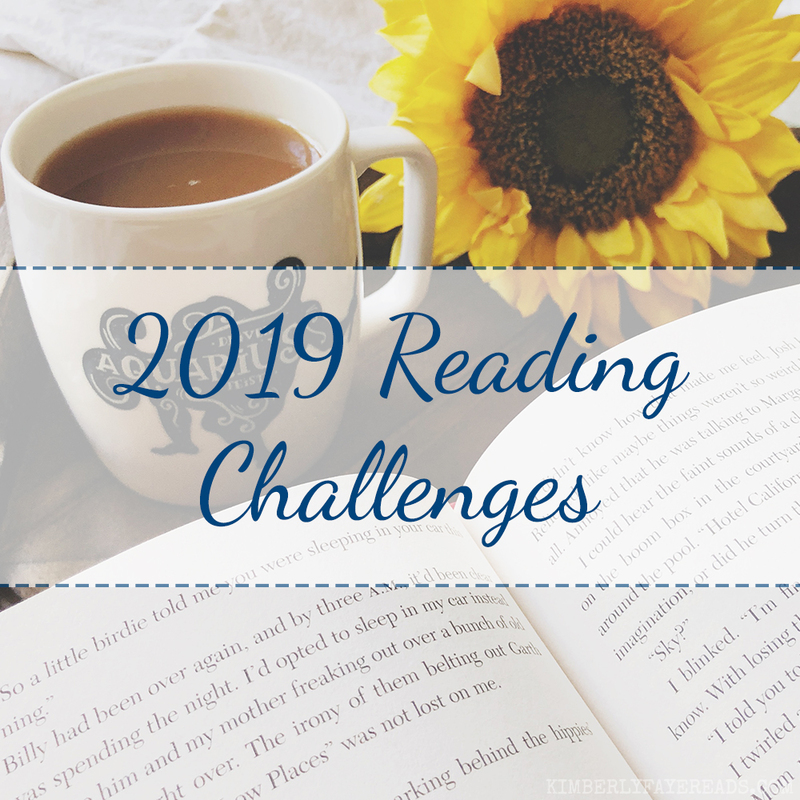 Check out the 2019 Tackle My TBR Challenge! Man oh man did I love Hotshot Doc. It’s a little bit Grey’s Anatomy with less drama, more swoons and R.S. Grey’s trademark humor and heart.